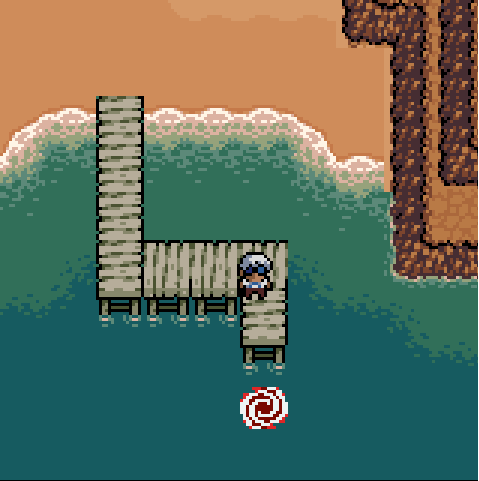 Learn about what's been happening in Anodyne! Quick, before the world ends! First, Sean finally finished a terrible quarter of school so now he (well, I) has a lot more free time to spend on the game. So in these next 12 days or so I think Jon and I can finish the rest of the game (really!) - almost all the tilesets are done and then there's some sprite work. So I hope to still make a January release. Notably, we did a few interviews. Interview with Sean AND Jon! With Twinfinite - exclusive magical footage! 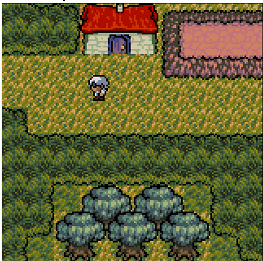 Jon tiled a few of the nature-y areas to look more natural. And they look great! The cliff place especially looks wonderful after his work on it. Okay, so I'll leave you with one more screenshot in case you may have missed it earlier. Glad to see you guys are progressing so quickly! When I first happened upon this game, I assumed it would take years to come out! Thanks! Yes, we wanted to keep the game not super large (it is about 6-9 hours I'd say at the moment, though no one has played through it entirely yet), and I think we are doing an okay job in that regard! Didn't want to be hung up on one project for a very long time.